Heaps at the Finnish Museum of Photography. Willner-Olsson will be part of the Transeurope Group Exhibition at the Finnish Museum of Photography between 12.6.2019 through 1.9.2019. Willner – Olsson wins Leica Gallery Award at Prix Voies Off 2018 in Arles. 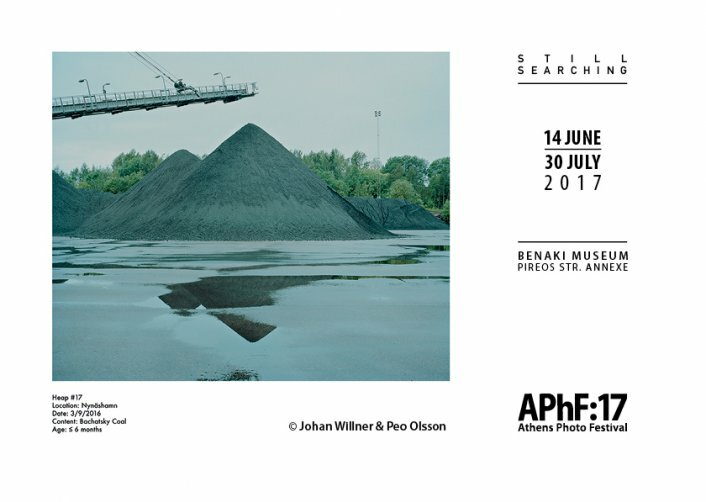 Willner – Olsson shortlisted for Prix Voies Off 2018 in Arles.